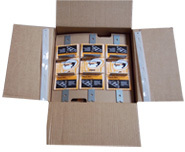 "FREE SHIPPING" with any purchase! For wholesale order please fax or call with purchase order. Available at these e-commerce retailers. 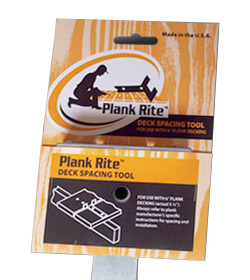 Just type in Plank Rite Decking tool in their search bar for single unit sales.